Replace or upgrade your worn out and used wrist strap with Fletcher's customizable wrist straps. 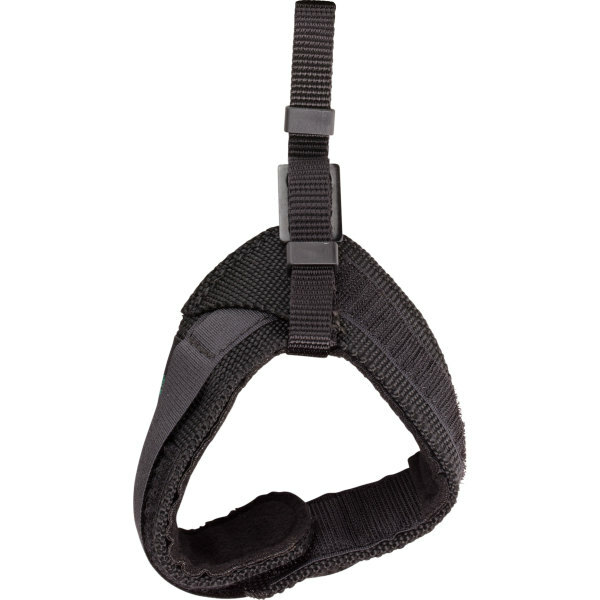 Find the right fit and comfort level for you and choose between four options – buckle wrist strap, hook and loop fastener wrist strap, junior nylon wrist strap, and nylon wrist strap. Easily attach your current release to the new strap.